Psyonix and Tespa are partnering to bring Rocket League Esports to the collegiate stage this Summer! 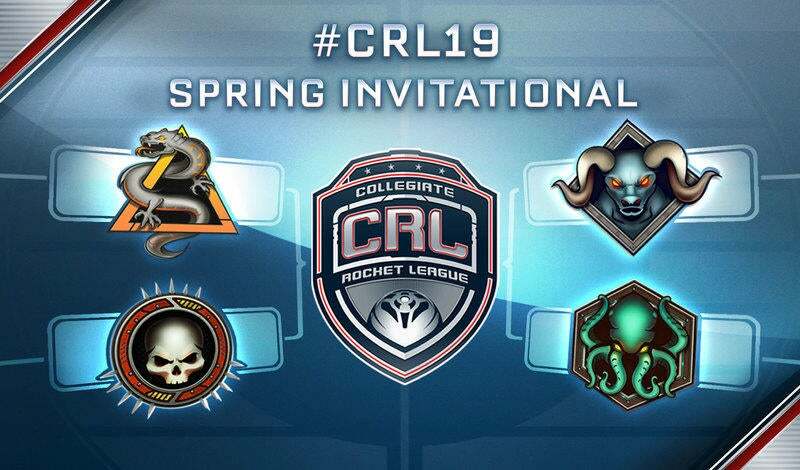 Starting July 8, the Collegiate Rocket League - Summer Series will host weekly 3v3 tournaments over five weekends until August 6. Overall prizing will consist of $2500 in Steam and PlayStation Network Wallet funds and U.S. and Canadian players that compete in at least two weekend tournaments will receive a free shirt just for participating. Students must be enrolled for the upcoming Fall session to be eligible for the tournament series, and registration is now open so be sure to start searching your campus for teammates and put your Rocket League skills to the test! 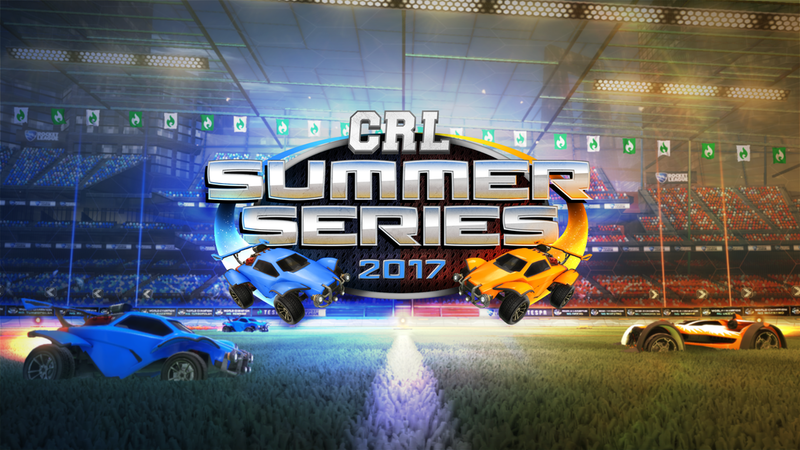 Additional information on the CRL - Summer Series can be found on the Tespa website. As we mentioned earlier this year, bringing Rocket League to the collegiate scene is a big priority for Psyonix in 2017 and this is just the first step. 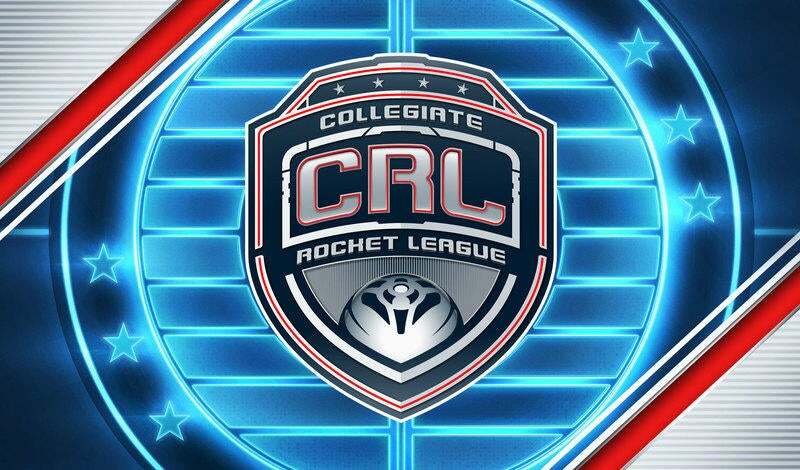 Stay tuned for additional announcements on collegiate Rocket League, soon!